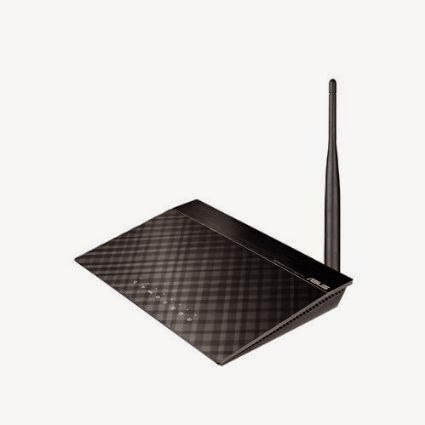 Asus Wifi Router worth Rs 2,990 Rs, now available in just 784 Rs for a Limited time. So, if you are finding a good wifi router or wireless router, then this might be the best option to consider. You are saving around 2,206 Rupees on this deal. How to get this Deal in this price?